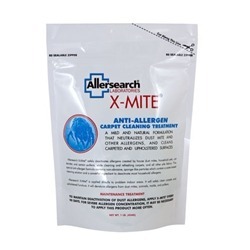 Home / Household Products / Allersearch X-Mite 1 lb. 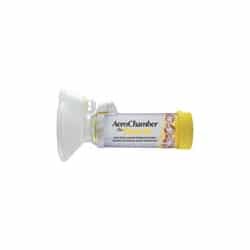 Anti-Allergen Carpet Cleaning Treatment This two-in-one anti-allergen carpet cleaning treatment reduces allergens from dust mite waste, pet dander and other sources while cleaning the surface. 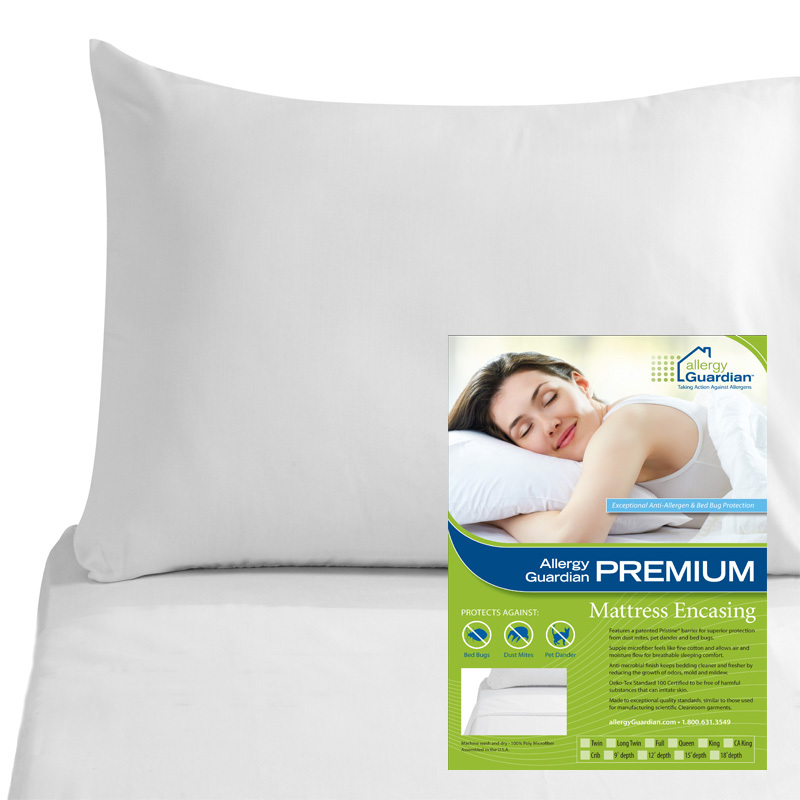 Its special formulation contains tannic acid to neutralize environmental allergens and non-abrasive, sponge-like particles which contain a water-based cleaning solution to refresh pile fabrics. For optimum treatment benefits use X-Mite® in conjunction with Allersearch® ADMS™. 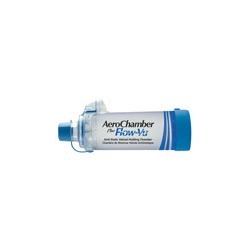 Product comes in a convenient dispensing pouch sufficient to treat an average-size room. To maintain deactivation of dust allergens, apply X-Mite every 90 days. For Severe allergen concentration, it may be necessary to apply this product more often.